BEBONCOOL™ products bring out the power of technology to benefit people, transforming their lives for the better. With technology we make life easier, more fulfilling and a lot more fun! 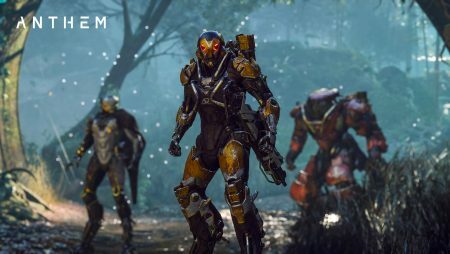 We have created a lot of excitement in the gaming space and here are some of our exciting new offerings. We begin with our 2 In 1 Cellphone Wireless Bluetooth Remote Controller, Gamepad/ Self Timer Controller Remote Selfie Shutter/Joypad for Samsung, Iphone, HTC, MATE, Sony and Google. Its multiple functions include Gamepad, Selftimer, Wireless Mouse, Music Player Controller, E-book Flip, TV / set top box remote control, PC computer remote control, 3 d game controllers and wireless mouse. It supports both, IOS and Android systems. 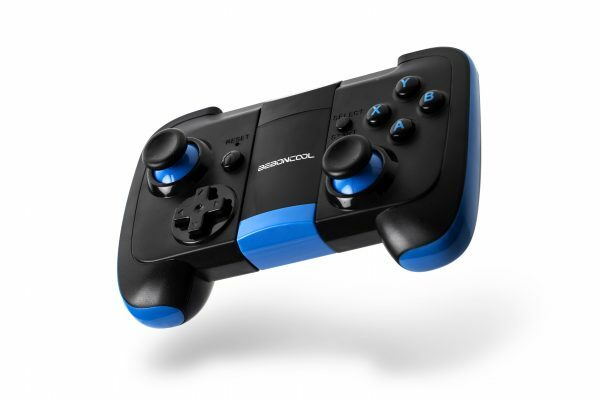 BEBONCOOL Bluetooth Game Controller for Android system gives you a Bluetooth Gamepad for Android Phone / Tablet / TV Box / Samsung Gear VR / Emulator) Gear VR Controller. It’s a standard HID protocol game controller for popular games like Minecraft PE, Asphalt 8, BombSquad, DH5 and Dead Trigger 2. It is compatible with android smartphones like Samsung S6, S6 Edge, S7, S7 Edge, Note 5, Nexus, HTC, LG G4 G5 or android tablet. It supports TV Box, Windows PC, Emulator or Oculus. It has a built-in lithium battery 400mA with battery life of about 5-8 hours when playing continuously. It has two joy sticks, a D-pad, home button, start and select buttons, X, Y, A, B buttons and L1/L2 &R1/R2 shoulder triggers. The BEBONCOOL Android Bluetooth Phone Controller, Bluetooth Game Controller and Bluetooth Gamepad is developed for Android Phone, Tablet, TV Box, Samsung Gear VR, and Emulator. It wireless connects to any Android 2.3 above cell phone, tablet, TV Box, or VR headset running Bluetooth 2.0 or higher Bluetooth Connection for any android smartphone such as Samsung S6, S6 Edge, S7, S7 Edge, Note 5, Nexus, HTC, LG G4 G5 or android tablet, Android TV Box, Emulator, Oculus VR Headset Wired Connection for X-input, D-input and Windows PC Games. 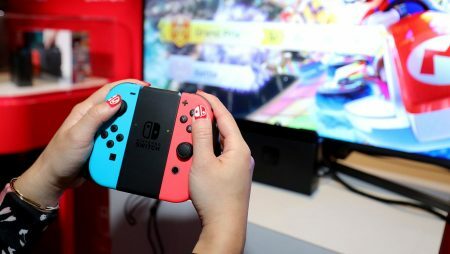 You can connect a USB charging cable into your computer USB port and the Gamepad can support PC-USB gamepad functions. It has a built-in lithium battery 400mA with battery life is about 5-8 hours when playing continuously. The clip for your phone can accommodate smartphones up to 3.0 inch wide, support phone screen within 5.9 inch. 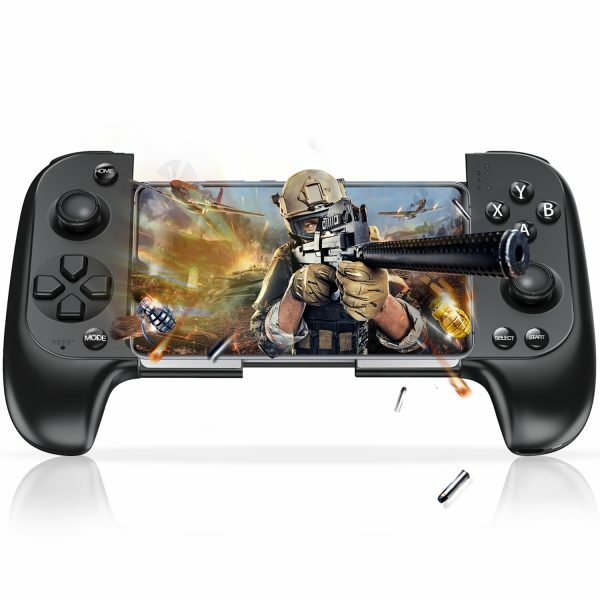 The BEBONCOOL Bluetooth Game Controller with Vibration Shot Function for Android Phone, Tablet, TV Box, Gear VR and Emulator is an interesting offering. The Buttons are visually distinct with built-in colour LED lights. The Double Vibration Motors design brings impressive gaming experience. The Bluetooth connection works for most Android devises and hardware. The devise also supports PC-USB gamepad function. Lastly we have the BEBONCOOL 2.4GHz Wireless Chatpad Message Mini Keyboard for Xbox One Gamepad with a full QWERTY 47 keys keyboard. The 2.4 GHz wireless receiver easily insert into the USB port of Xbox One Console. The 3.5mm Audio Jack port fits all kind of 3.5mm audio devices. You get power directly from the Xbox one/one(s) wireless gamepad. PreviousHow to install BEBONCOOL Controller to your PC? 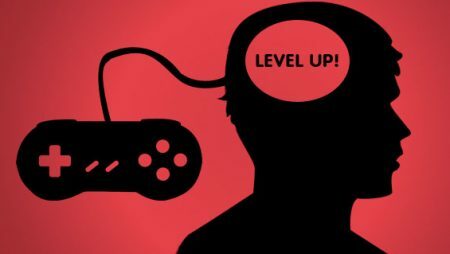 NextTop 10 game controller innovations!